Window Press Bolt installation for residential customer in London. What is a Window Press Bolt and what they do? 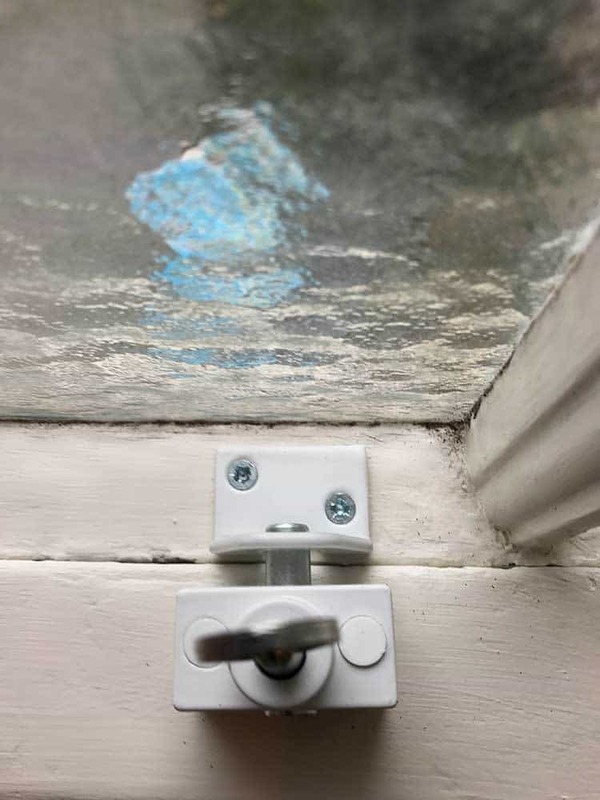 Window press bolt can be used on all internal and external doors, French windows and cupboards to strengthen your security. 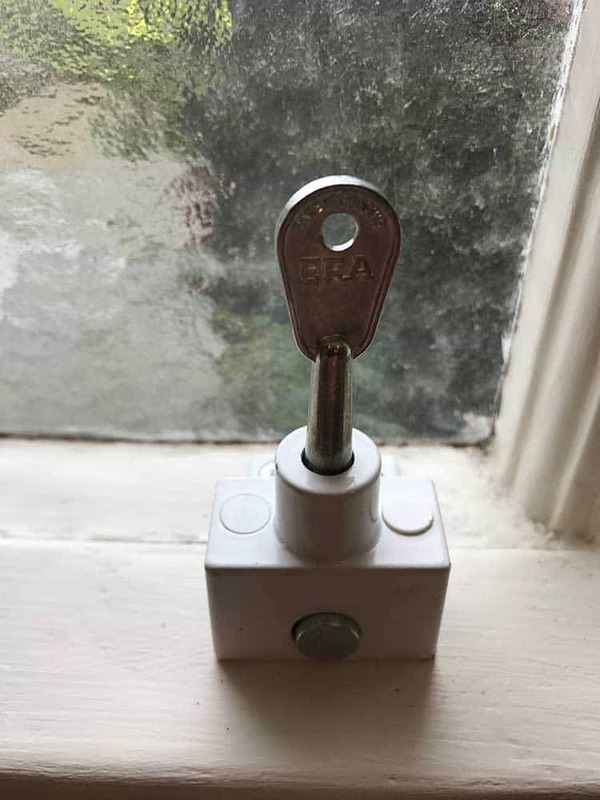 Very easy to operate – just press the spring-bolt to lock and use the key to unlock. The rotating steel bolt resists hacksawing and fixing screws are concealed when in the locked position.